Prices includes our standard bed luxuries, 1 free towel, lockers, free italian breakfast, Wi-Fi, and usage of all communal amenities. Single Privates have shared bathrooms. Private Matrimonial Ensuite has its own bathroom. Prices includes our standard bed luxuries, 2 free towel, 2 lockers, free italian breakfast, Wi-Fi, and usage of all communal amenities. 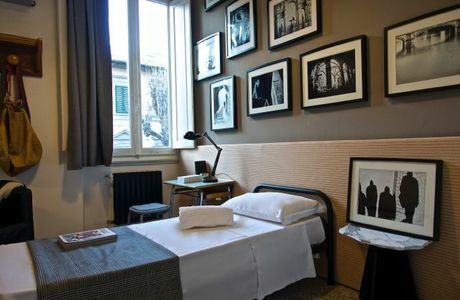 This dorm offers a mixed accommodation of 2 single beds, with option to make into a twin private upon request. 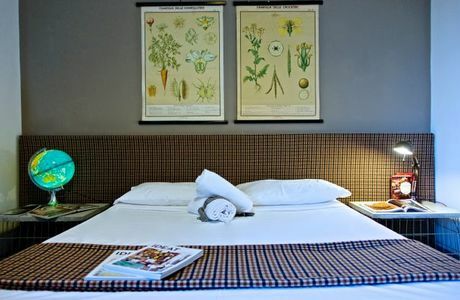 Prices includes our standard bed luxuries, 1 free towel, lockers, free italian breakfast, Wi-Fi, and usage of all communal amenities. . 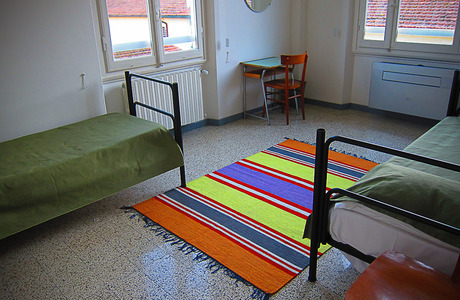 This dorm offers a mixed accommodation of 3 beds, all dorms are mixed dorms. 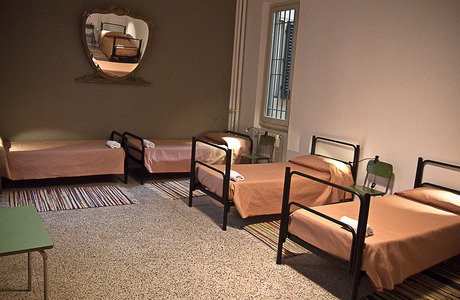 This 3 bed dorms comes with a shared bathroom. 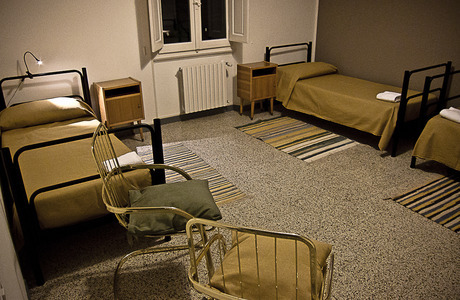 This dorm offers a mixed accommodation of 6 single beds, all our dorms are mixed dorms. Our 6 bed dorm comes with shared bathrooms.